EMA has published a revision of its guideline on the environmental risk assessment (ERA) of human medicines for a six-month public consultation. Stakeholders are invited to send their comments by 30 June 2019 to era_dg@ema.europa.eu using the template provided. The presence of biologically-active pharmaceuticals in the environment is a growing concern, because some of these substances have shown direct effects on wildlife at or below the concentrations found in water and soil. For example, male fish exposed to the main ingredient in the contraceptive pill may become feminised and this can affect the capacity of the population to reproduce. Pharmaceuticals may also have indirect effects e.g. 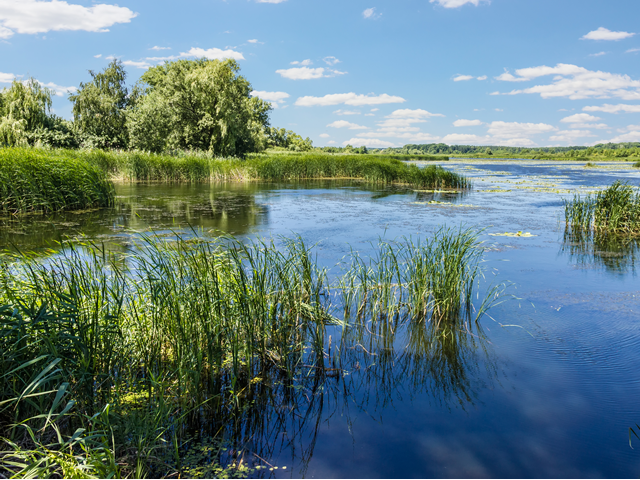 a recent study shows that pharmaceutical compounds detected in surface waters can transfer from invertebrate larvae to the predators that feed on them. Human medicines may enter the environment during their manufacture, use and disposal. The ERA is based on the use of the product and the physico-chemical, ecotoxicological and fate properties (degradation, persistence) of its active substance. The revision of the ERA guideline is based on a concept paper issued in 2014 and the work of a group of experts led by the Safety Working Party of EMA’s human medicines committee (CHMP). It builds on the twelve years of experience gained since the original guideline was published and aims to facilitate the work for both applicants and regulators in the interest of environmental protection.